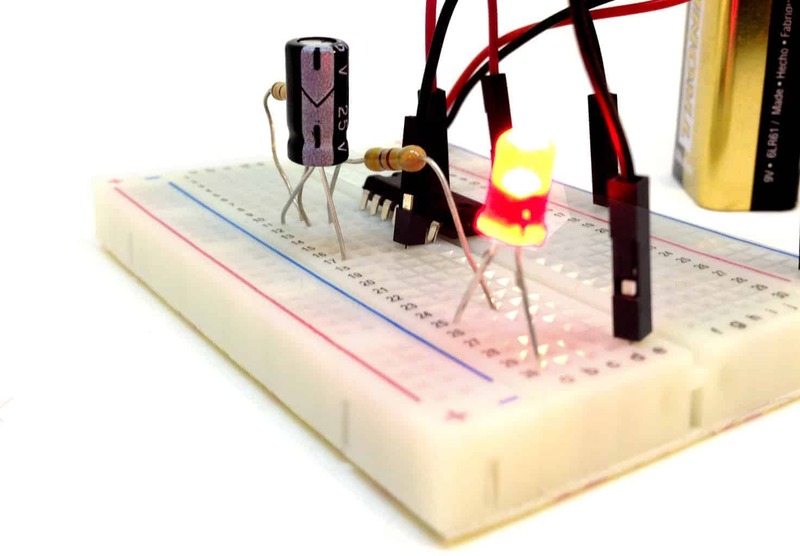 I was talking to my friend Trygve about electronics courses we want to teach. 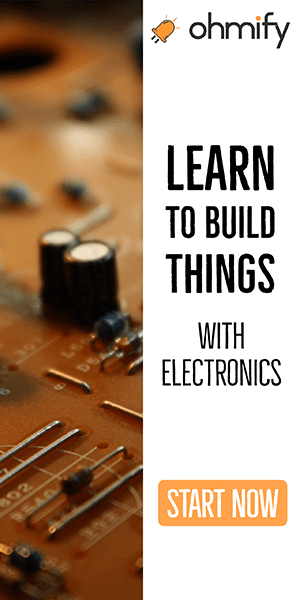 At Bitraf (the coolest makerspace in Oslo), Elias, Trygve and I are teaching some courses on practical skills for building things with electronics. And tomorrow, we’re teaching the same group how to solder small “surface-mount” components. I mentioned briefly that it would be really cool if we had not only designed the circuit boards at Bitraf but also created them at Bitraf. (Instead of ordering boards from a board-producer). …so instead of the boards just “magically” appearing, we could say that these boards are made on that table over there. Then we could show how the boards are made. My friend got really excited and we talked about how important it is to reduce “the magic”. 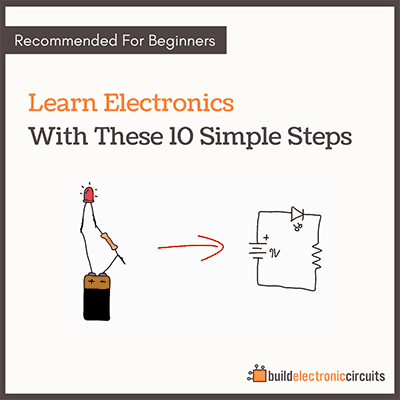 For a beginner, almost every step in electronics seems to involve some un-learnable “magic” that only experienced electronics-wizards with years of experience are able to do. Since I started build-electronic-circuits.com six years ago, I’ve been trying to “reduce the magic”. I’ve been looking back at things that I found “magical” and that made me think “I could never do that”. And I’ve been trying to communicate what changed in my way of thinking about it when I finally realized that “this wasn’t so hard”. 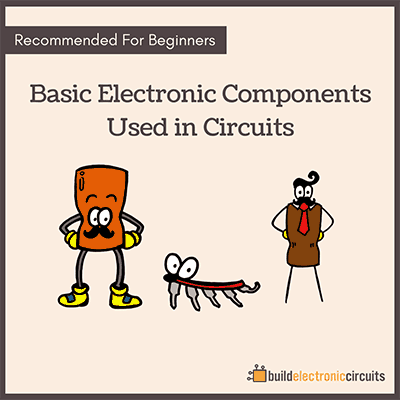 All the steps involved in building pretty advanced circuits are accessible for anyone who wants to learn.